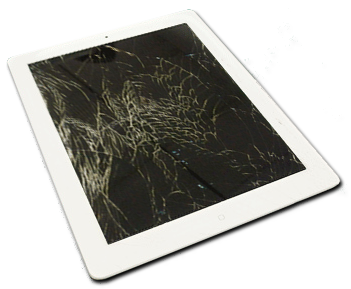 Nothing is unbreakable and whether you have a strong case or you have wrapped your ipad in cotton wool you can still end up dropping it or maybe even lend it to a friend that may have damaged it. Our ipad repairs are fast, efficient and we don’t charge the earth for the service we provide. You can feel rest assured that we are here to help you get your ipad working as quickly as possible with minimal times involved. Our friendly team of expert technicians are here to help you NOW on 07856 552 551.